Which Wooden Flooring To Choose – Solid or Engineered? Wooden flooring is a great choice for your home as it adds a certain homely feel while it goes with lots of décor designs and it’s relatively easy to maintain too. There’s two types of hard wooded flooring; solid and engineered. Let’s check out the differences between these two types of flooring so you can get a better idea which type is a better fit for your home and general lifestyle. It’s all in the name, solid hardwood flooring is made from solid wood. Each piece of boarding is created out of a single piece of hardwood that’s usually about ¾” thick. If you’re looking for the rustic look, then solid hardwood could be the way to go. Engineered hardwood is very different. It’s created by using several layers of plywood that is then topped by solid wood. This is a very tough and resilient type of flooring that can be fitted anywhere in the home. It is installed as a “floating floor” using an underlay (which can incorporate sound reduction). This type of flooring is great for the modern home. You have more flexibility with the type of finishing and colouring with this type of flooring. The next question that needs to be addressed is; where in the home will the flooring be fitted? 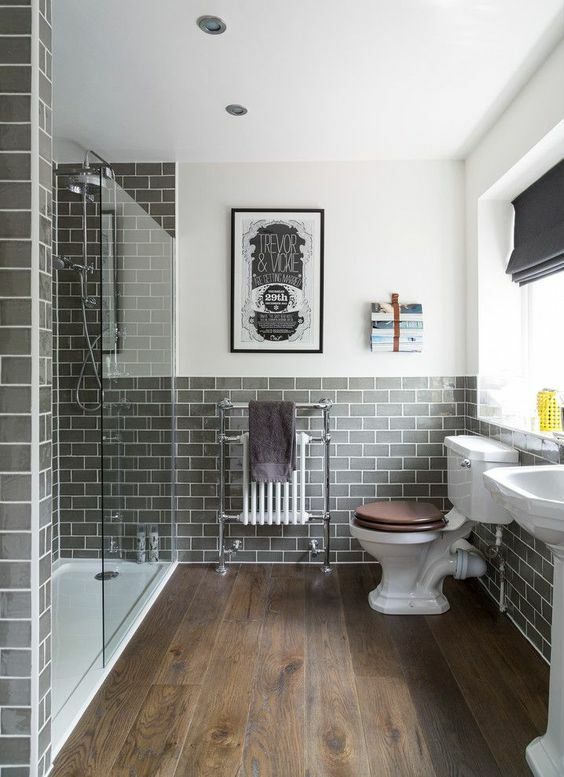 If you’re thinking of replacing the bathroom or kitchen flooring then the safest type of flooring to install here would be engineered. These areas are high moisture areas and engineered flooring is manufactured in such a way that it has little impact during the expansions and contractions that are caused by heat and moisture. 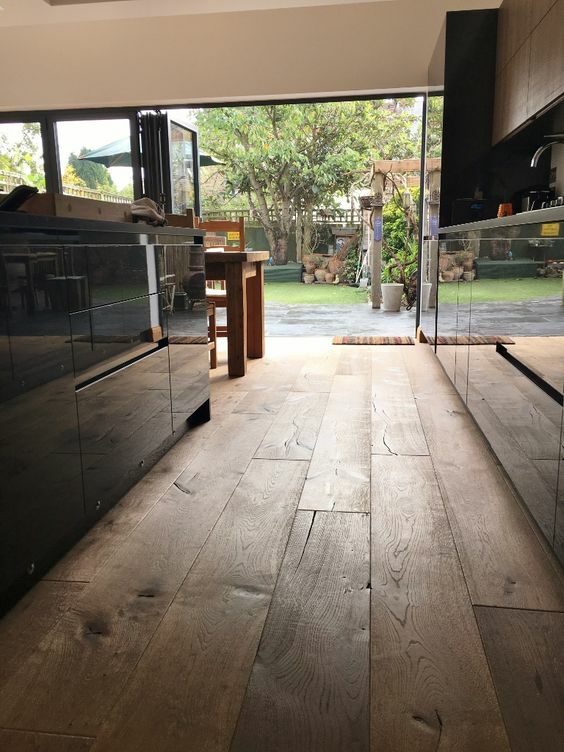 If you’re looking to change the flooring in high footfall areas such as a hallway or office then wooden oak flooring is the best compared to engineered. If the latter is placed in areas where there’s lots of traffic it tends to lose its shine. Solid wooden flooring will always keep it look for years even in areas of heavy footfall. It can be a difficult decision to choose which is better suited to your home. Both types of flooring have their pros and cons. At Allfloors, we have a wide range of solid wood and engineered flooring options to look at. Please get in contact and we’ll be happy to answer any of your questions. Also stay up to date on the blog for the latest industry news and trends. This entry was posted in All Floors Glasgow on June 6, 2017 by admin.